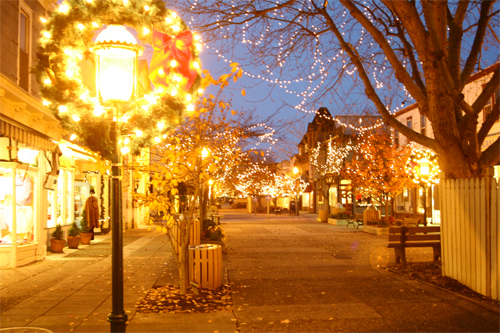 Ready or Not, Here it Comes…The Holiday Season begins in Cape May! 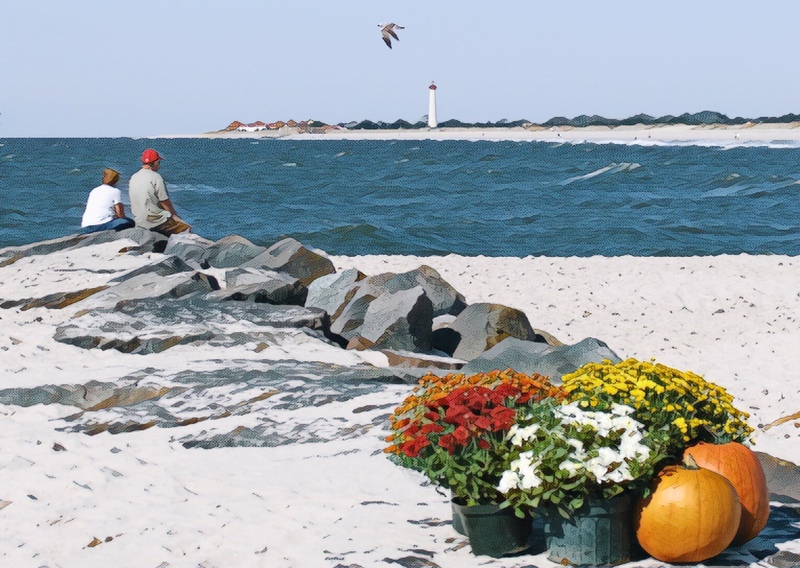 As we proceed into the final month of autumn here in Cape May, the weather has taken a brisk turn, and the fall foliage is peaking beautifully. There are few things quite so beautiful as a golden autumn sunset, or the seasonal colors of historic tree-lined streets, like Hughes Street or Columbia Avenue, just to name a few. And with Halloween behind us and the cooler weather settling in, the first vibes of holiday spirit are beginning to permeate Cape May’s landscape. Halls are being decked in Victorian Style, tree lightings are being scheduled, and of course, plans are underway for West Cape May’s annual Christmas parade! Is it too early to be preparing for the holidays? That depends on who you ask, of course. Here at Homestead, we think mid-November is just about the right time to begin the planning. This year, our beautiful office has been outlined with Christmas lights. The recent chilly nights coupled with the conclusion of daylight saving time have certainly tempted us to let there be light….but we won’t be unveiling the display until Thanksgiving. If you’re planning a holiday visit, be sure to add Homestead’s office to your list of holiday light sightings! Speaking of seasonal lights, Cape May’s holiday preview weekend is coming up, and we think it’s one of the very best ways to channel the holiday spirit. 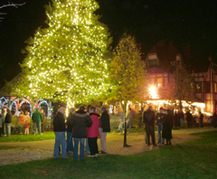 Kown as the official outset of Cape May’s holiday season, events include an Old-Fashioned Christmas Exhibit, various themed trolley rides, and holiday tours of the magnificent Physick Estate. The annual Tree-Lighting Ceremony on the grounds of the estate will take place on Saturday, November 18th at 7 pm. Santa will arrive to flip the switch, so you won’t want to be late! The holidays are rooted in tradition, and that’s especially true here in our Victorian winter wonderland. 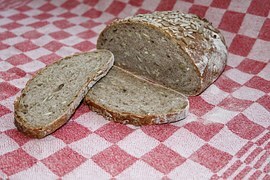 Traditional, however, does not mean stale! Be on the lookout for Christmas displays that might appear a bit different from previous years; experience trolley rides that shed some new light on fond old memories, enjoy creating new memories by trying out a restaurant you may have never been to or attending a special holiday event. There are endless possibilities for making the season bright. For those who might be finding holiday preparations more excruciating than they are exciting…we hope a visit to Cape May will help change your mind! However, there’s plenty going on around town that is not strictly Christmas themed. One such event is the Exit Zero International Jazz Festival. This semi-annual festival is popular among locals and visitors for its stellar lineup of award-winning artists. In fact, we think it’s the perfect way to relax before the hustle of the holidays really takes hold. 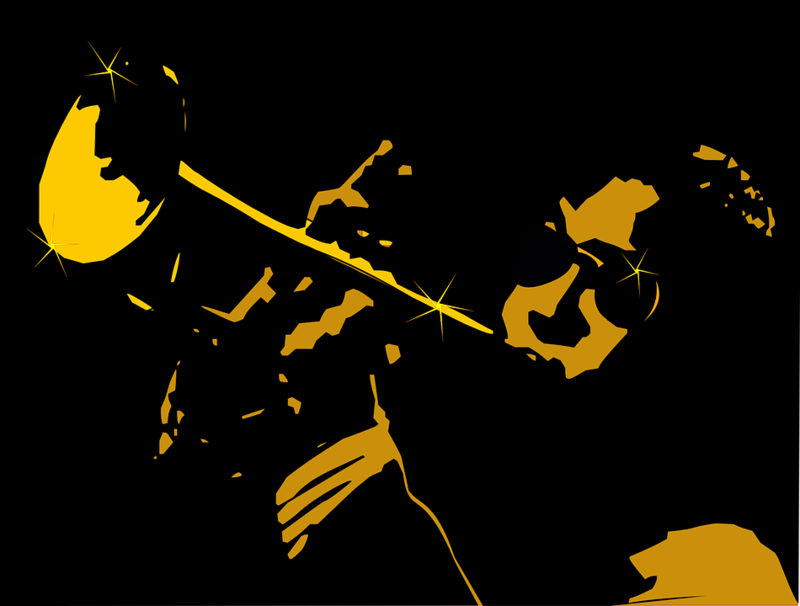 The Jazz Festival will continue now through Sunday, November 12th. So what’s going on at Homestead this time of year? A LOT! Yes, it’s technically the “off-season”, but for us, we’re already utilizing this time to plan for the summer of 2018. We’re working to continue offering our guests the best possible Cape May rental experience. We don’t settle for mediocrity in ANY aspect of our business…and neither should you when you’re looking ahead to your vacation planning. Remember that select Homestead rentals are available for off-season weekends, holidays, and even long-term winter stints. Whichever sort of property you’re looking for; rest assured that we’ve got you covered. We’d like to wish everyone a wonderful weekend and a very Happy Holiday Season. Whether you’re keeping it low key or planning the biggest celebration you’ve ever had….we’re looking forward to being along for the ride! We’d like to thank the fabulously talented Jan Bendyna for allowing us use of her work as this week’s blog cover photo! Check out more of her beautiful work!! 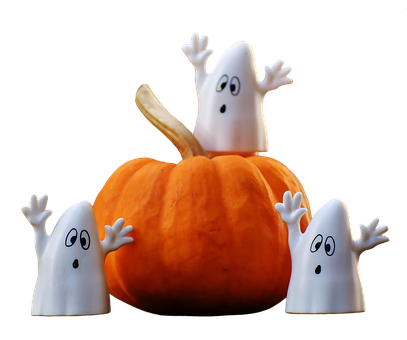 This evening, Friday, October 27, 2017, Cape May Point State Park will be hosting a Halloween event. A “fun for the whole family” affair, participants are encouraged to come in costume and bring flashlights. There will be Halloween crafts, a live animal show, and trick or treating on the nature trail. What a fantastic way to begin this festive weekend. Don’t miss it! We remind you that “Scarecrow Alley” continues on the grounds of the Emlen Physick Estate. 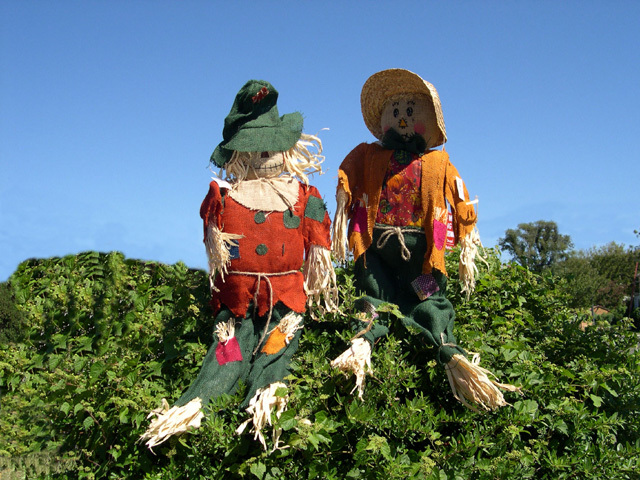 Homemade scarecrows are on display, and you’ll have the chance to vote for your favorite. This event ends on Halloween, so this weekend is an ideal time to take a stroll on over and see it. 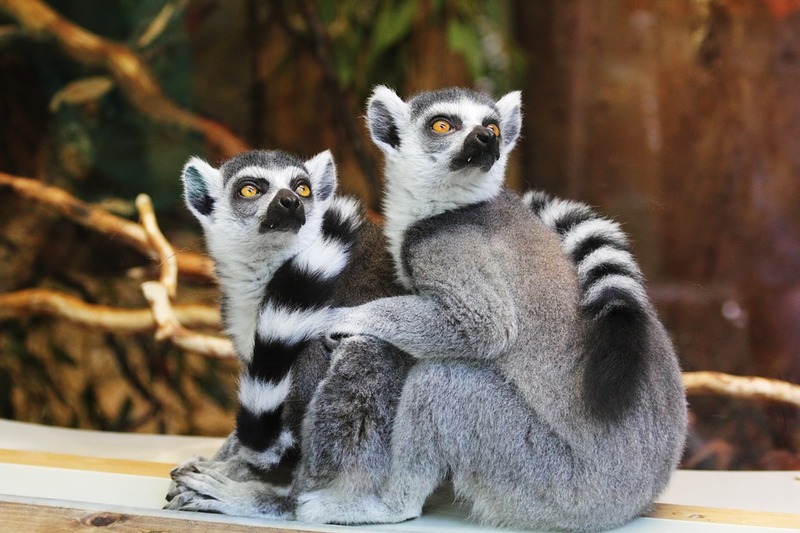 On Saturday, October 28th, the Cape May Zoo presents “Boo at the Zoo”. This annual event begins at 10-am and runs until 2 pm at the Cape May County Park, located just 11 miles north of Cape May. The FREE event is open to the public and visitors of all ages are invited to attend. Costumes are of course encouraged, and a costume contest will take place at 11 am. There will also be a entertainment, interactive games, and of course, candy! 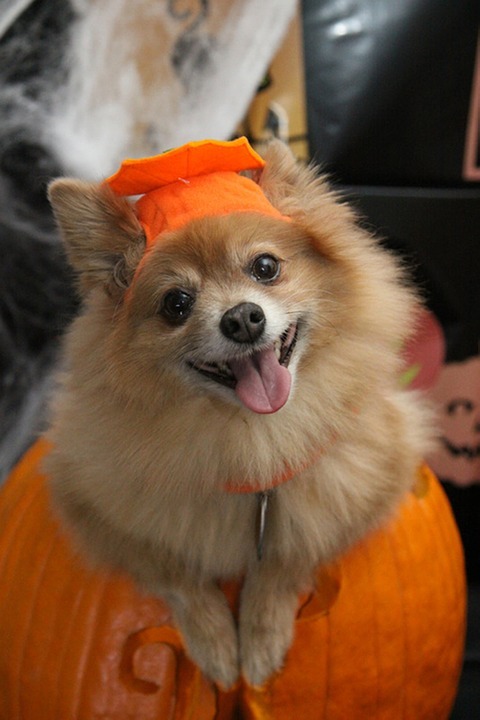 We love our pets here at Homestead, so we’re excited that the Rusty Nail restaurant and beach bar has decided to hold their first annual Doggie Halloween Parade. The event will take place on Sunday, October 29th. Registration will begin at noon and end at 1 pm. The parade and subsequent judging will take place from 1 until 2 pm. So dress up your dog and head over for some fun. Numerous prizes will be awarded for the best costumes including the funniest, scariest, and best overall! 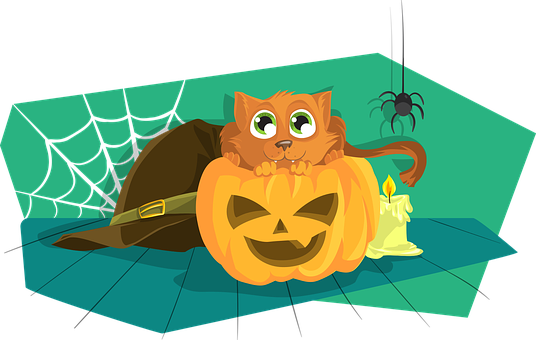 Cape May’s Mid Atlantic Center for the Arts has been hosting numerous “Halloween Happenings” through the course of October, and there are only a few more days to take advantage of these exciting events. 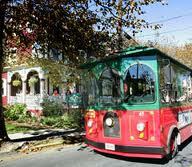 One of the best ways to experience Cape May in any season is to enjoy a guided trolley tour, and Halloween is no exception! 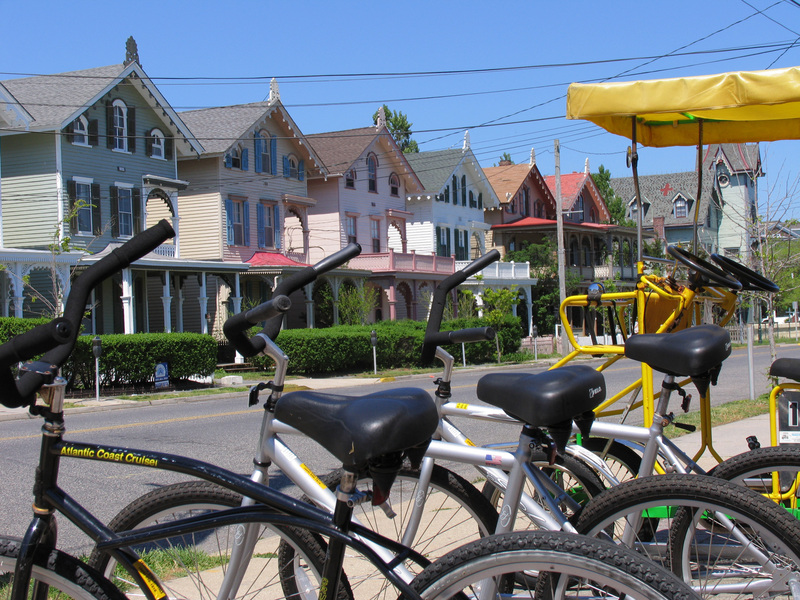 The Cape Mayhem tour is especially fun, as it centers upon an explanation of the traditions, beliefs, and mysteries of the fascinating Victorian Era…an era in which Cape May is deeply rooted. Last but certainly not least, mark your calendars for Trick-or-Treating in Cape May. City wide trick or treating will take place on Halloween night, this Tuesday, October 31st from 5 to 7 pm. Culminate the season with this old fashioned tradition. 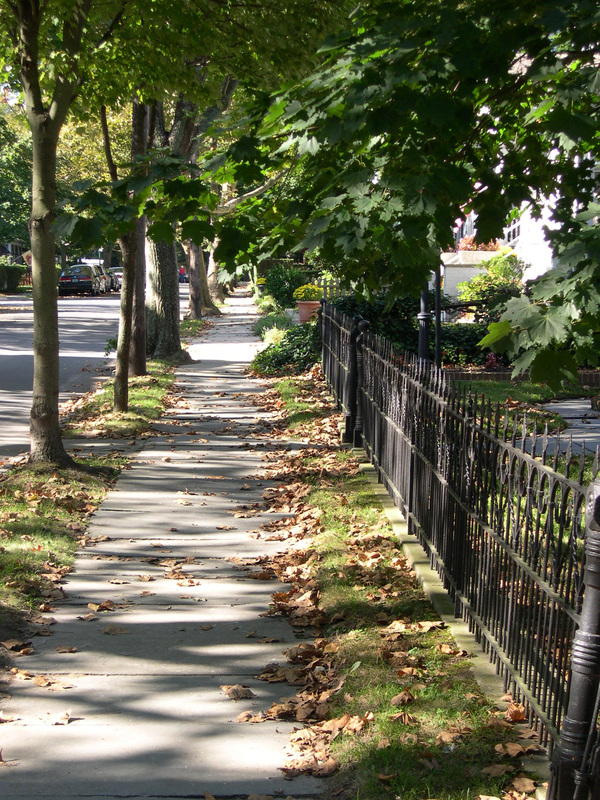 The best part of Cape May trick or treating is that children can enjoy their treats while adults are awarded the bonus of a beautiful walking tour of the area. It makes for an event that can be enjoyed by the entire family. As you enjoy these crisp and gorgeous autumn days, remember to be looking ahead to the summer. 2018 rental bookings are in full swing here at Homestead, and the way to beat the winter rush is to book now! Set your vacation plans in motion before the holidays and you’ll be able to relax this winter knowing that your first choice of vacation rental is secured. 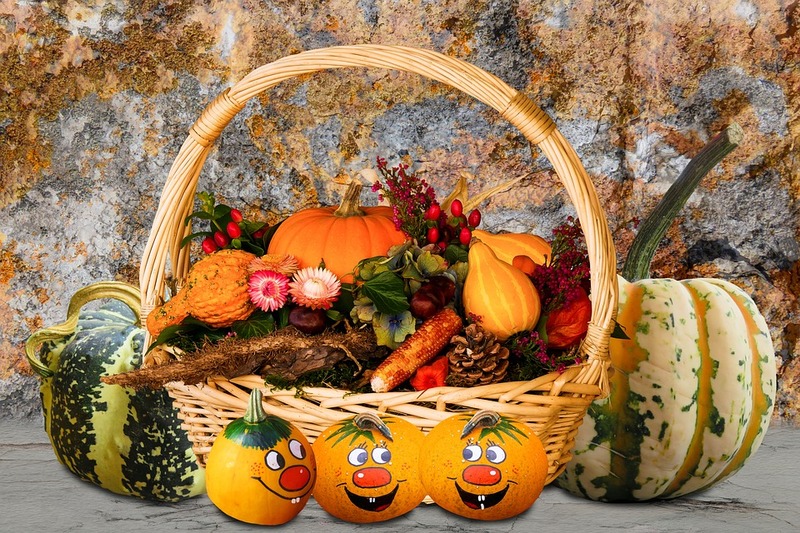 We wish everyone a wonderful weekend and a safe, enjoyable Halloween. Cape May’s Spring Break: What to see and where to be! -Saturday, April 8th: The Cape May Film Festival presents their first retrospective event! Special guests will be featured, as well as the best films of the past 15 years. Session times are 12-4 pm and 6-9 pm at the West Cape May Borough Hall. -Spring Break at Congress Hall will be taking place from Monday, April 10th though Friday, April 21st, 2017. This event has been cultivated with the entire family in mind! Events will include train rides on the Congress Hall Express, family yoga, paint and create, and an Easter Egg Hunt…just to name a few! (Limited seating available for certain events, so be sure to reserve early for the activities of your choice). -Saturday, April 15th is the 18th Annual Polar Bear and Pup Plunge! This event is open to the public and will be located just off of Cape Island at the Beachcomber Campground. Event proceeds will assist in benefiting the Cape May County Animal Shelter. 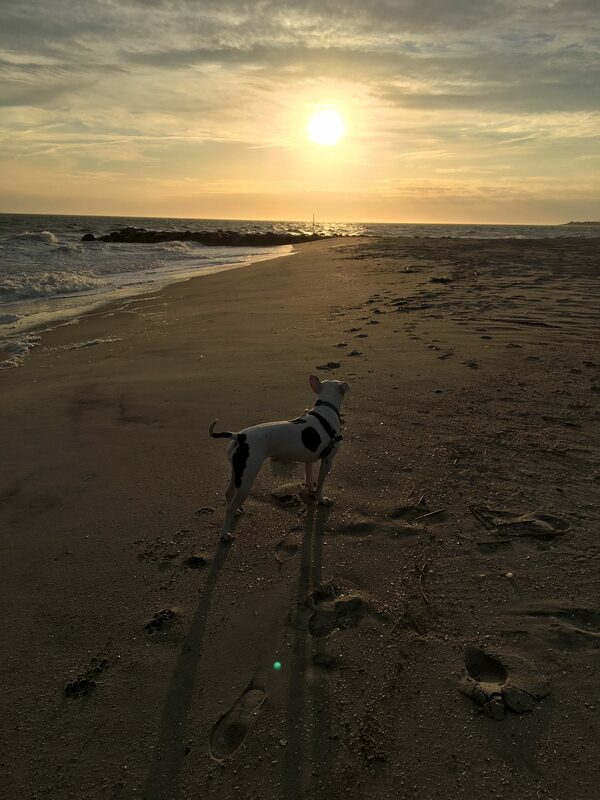 If you’re coming to Cape May over spring break, make a reservation at one of our pet friendly rentals! You then have no excuse not to enter your own four legged friend into the Pup Plunge. -Also on Saturday, April 15th, the Kiwanis Club of Cape May will present its annual Easter Egg Hunt. 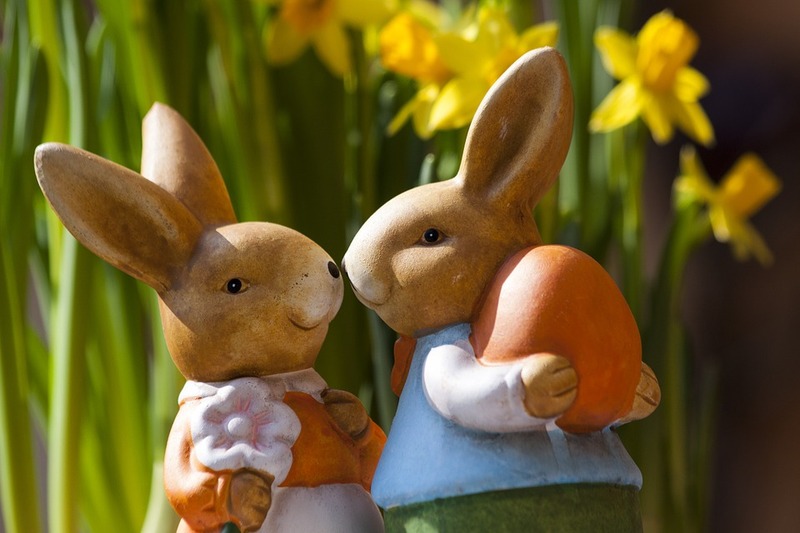 There will even be an opportunity for the little ones to meet the Easter Bunny! The event will be located in the Lafayette Street Park (just next to Cape May City Elementary School). 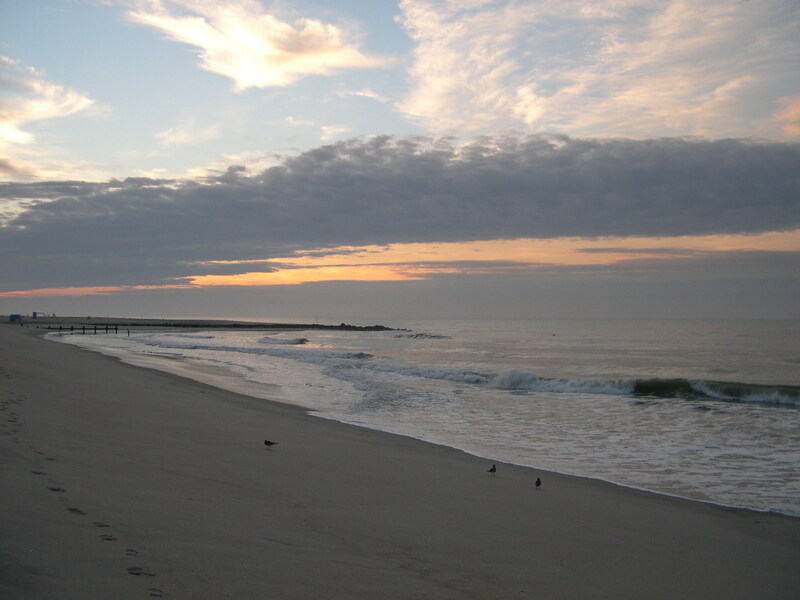 -Easter Sunday (April 16th): Rise early and enjoy an Easter Sunrise Service at The Cove Beach. 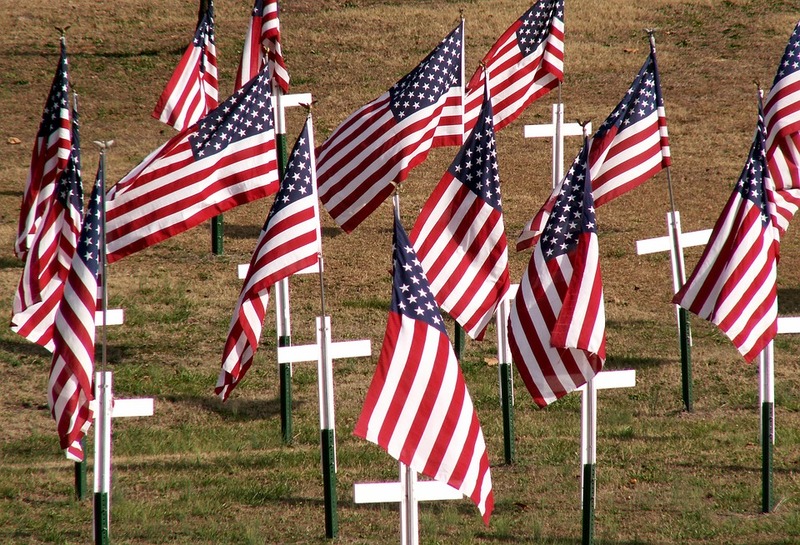 Service will begin at 6:30 am and culminate at approximately 7:00 am. 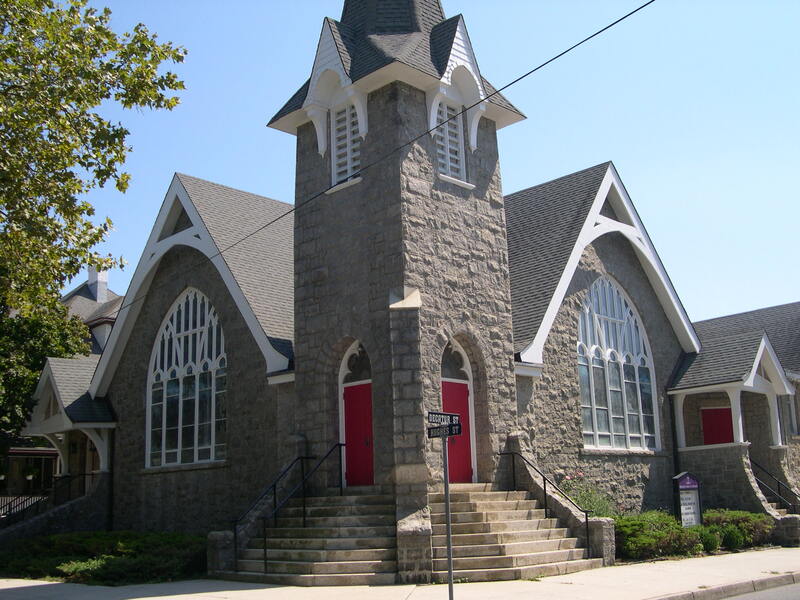 The multiple churches of Cape May will of course be offering Easter worship services as well. We recommend visiting the website of your church of choice, or contacting them via phone for the most up to date service times. -Begin your Easter afternoon by having fun on the Washington Street Mall with the annual Easter Fashion Stroll! The stroll will be located at the 300 block of the mall, between Jackson and Perry Streets. Take part in the stroll or simply stand back and enjoy the fashions. It’s the perfect way to prepare for afternoon holiday dining and festivities. 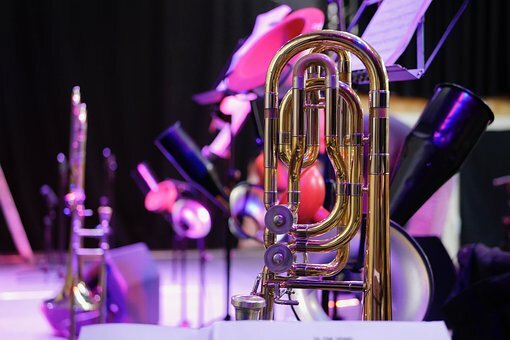 Although still a few weeks away, now is also the time to begin thinking about the Exit Zero Spring Jazz Festival, as well as Cape May’s Spring Celebration. Stay tuned for more information on these and other late spring events as their dates draw closer. Spring Break in Cape May is about more than just the change of seasons, or the celebration of spring holidays. It’s also a new beginning of sorts. 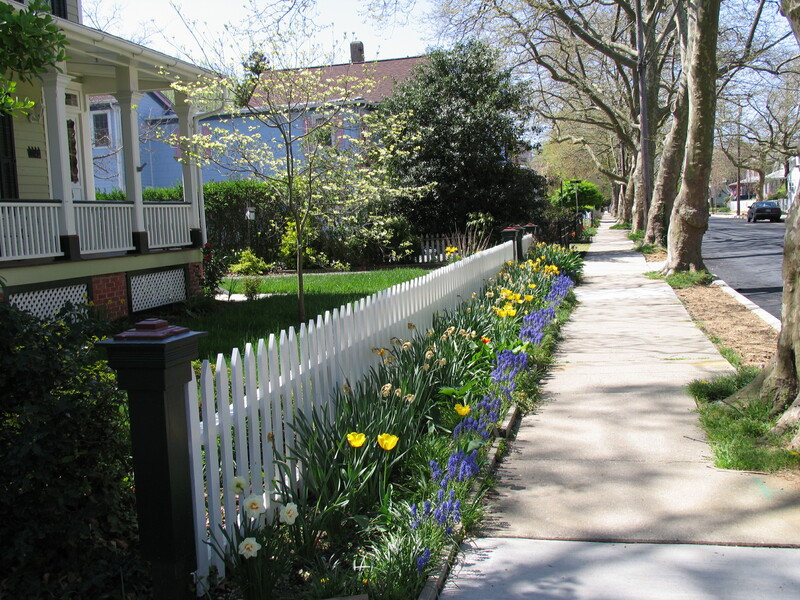 Local businesses anticipate the approach of the summer season, homeowners prepare their properties for guests, and everyone in town takes time to step out and spruce up! 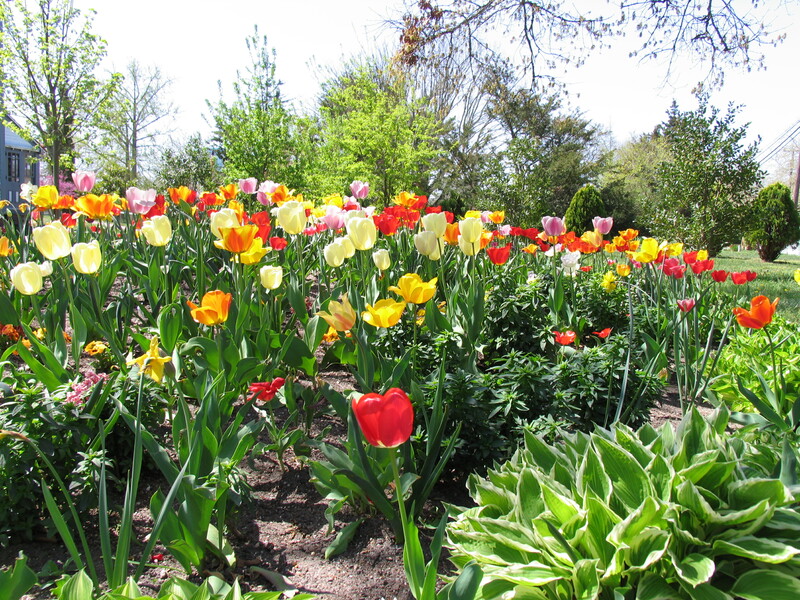 It’s spring fever at its best, and we certainly hope you will be a part of it with us. A reminder that if you have not booked your summer 2017 Cape May Vacation, inventory is indeed still available! Bookings have been coming in quickly for late summer and fall rentals as well, so don’t delay. 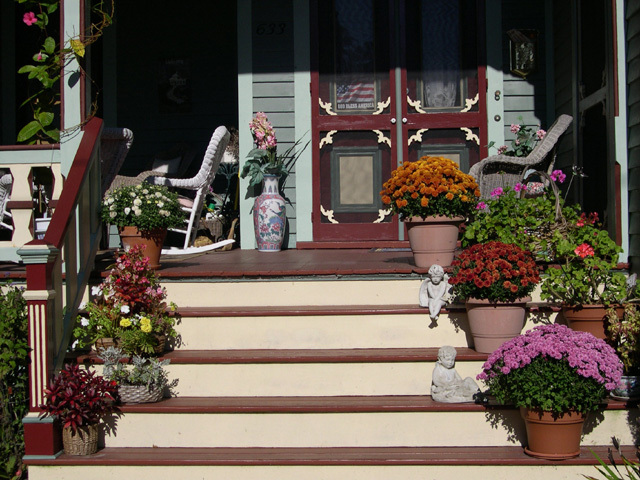 Contact Homestead now and let us assist you in locating your perfect Cape May property. And if you know where you’d like to stay, that’s great! Remember that you can reserve any property of your choice right online. Short term weekend rentals must be reserved via phone, so please do keep that in mind and plan accordingly. You Know our Name. We Want to Know Yours! 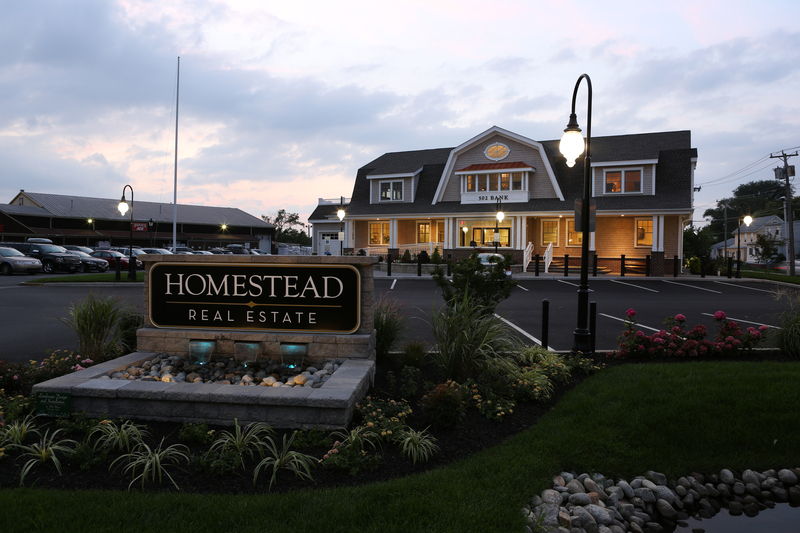 At Homestead Real Estate, we’ve always encouraged our guests to “live like local’s” when they visit Cape May. The reason for this is simple. 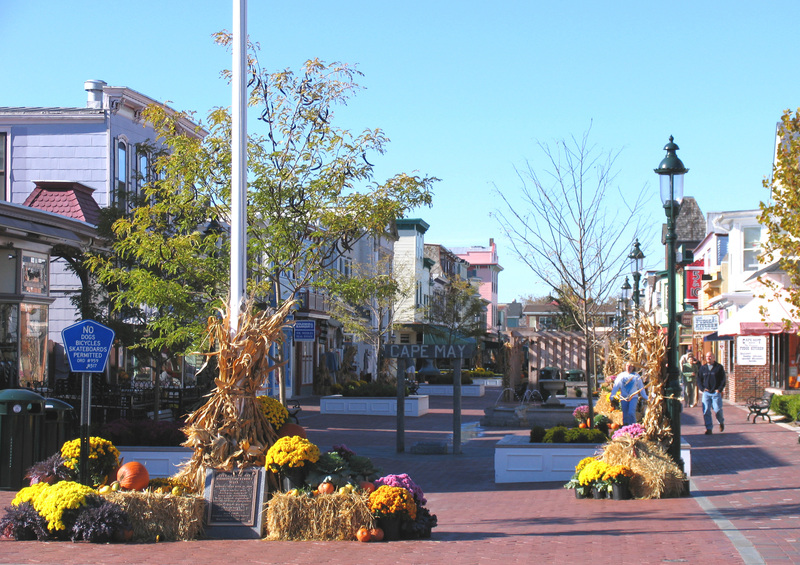 Just as the local residents of any large city, Cape May locals each have their own favorite places to shop, dine, relax, and enjoy the company of friends. It’s the reason why Cape May was recently named one of the “25 small towns in New Jersey where everyone knows your name.” Yes, Cape May’s summer population hovers around a not so small 40,000 people (relatively speaking); but year round residents comprise just about 4000 of them. It’s only natural that this small slice of the population pie may have some insights that you, our rental guests, will enjoy! If you’ve visited Cape May in the past then there’s a good chance you may have become acquainted with our various local occupants. Many of them work here in season and even year round. Some have quietly resided in town their entire lives, others are families that have witnessed their children grow up in our community, and then there are those long time vacationers whose dreams of retiring to our tranquil shores have now become a reality. Such a versatile demographic lends itself to the true beauty of our town. Lifelong residents and local families are often aware of our fascinating history and are apt to entertain with stories of a bygone era. They’re knowledgeable as to the unique origins of local businesses and the changes in landscape that occur with the seasons. Typically, they’re also more than happy to discuss their favorite venues and attractions here in town. To the contrary, those residents that have more recently retired to town often bring a distinct perspective to the community. 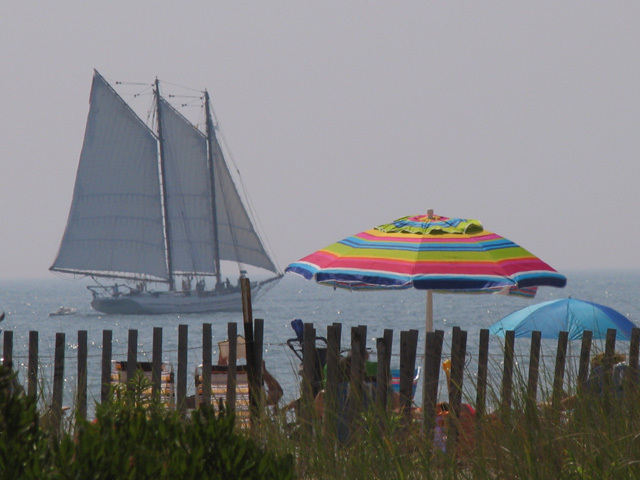 What they may lack in knowledge of local history is often compensated for in many years worth of Cape May vacation memories that they love to share with present day visitors and vacationers. 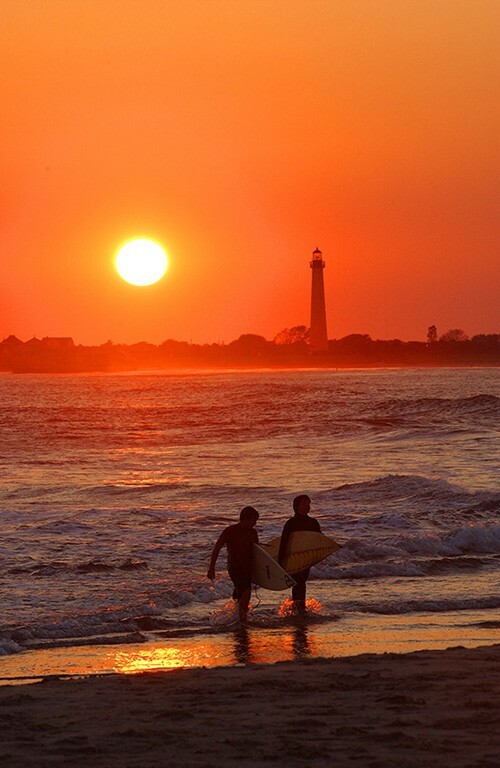 Whether you’ve visited Cape May for a week, a weekend, or even just a day, we want to encourage you to enjoy like a local the next time you’re here. And with repeat visits….everyone may begin to know YOUR name as well! The benefits to such a tight knit community are many. First, there is an unparalleled trust and camaraderie not typically experienced in our modern age. Of course nearly every business on the island is a small outfit. But did you know that some even operate via the honor system? Enfin Farms on Sunset Blvd. is well known for their long lines every weekend (in season). And trust us; there are lines for a reason! But in addition to the fantastic home baked bread, the small farm also sells fresh tomatoes, arugula, and various seasonal veggies 24/7 via their roadside stand. 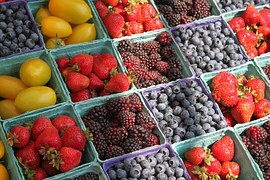 On the subject of farm stands, we must also make mention of Beach Plum Farm. Set on Steven’s Street in West Cape May, the farm services a number of Cape May’s finest restaurants with over 100 varieties of fruits and vegetables. Fresh flowers and herbs are grown as well, and the onsite farm stand is currently open Saturday’s and Sunday’s from 9 am until 4 pm. So if you’re in the mood to give your rental property kitchen a little workout, this is the place to start your food shopping. You may be curious as to how an island beach community can support such a lush farming environment. 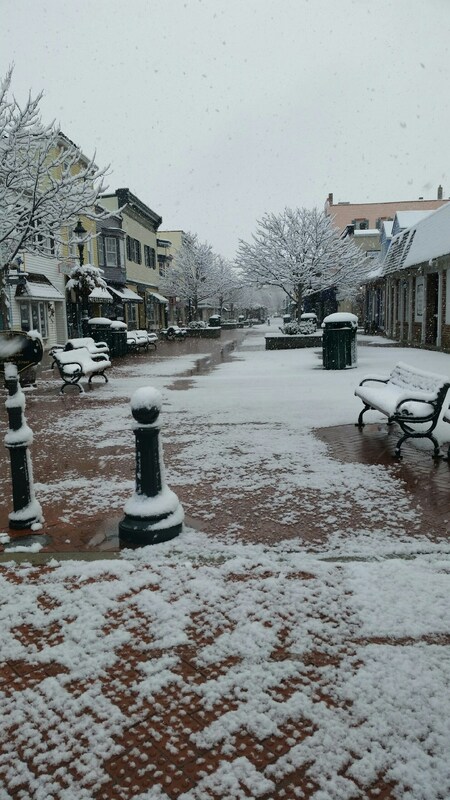 Well, it’s because Cape May has not always been an island! That’s right; a little known local tidbit is that the Cape May canal was built at the time of World War II. Prior to that, we were part of the mainland. Just something to remember the next time you are walking around enjoying the abundant natural vegetation of our “Island”. As the unofficial start of the summer season is only 6 weeks in the future, we are moving swiftly into the heart of our “pre season”. 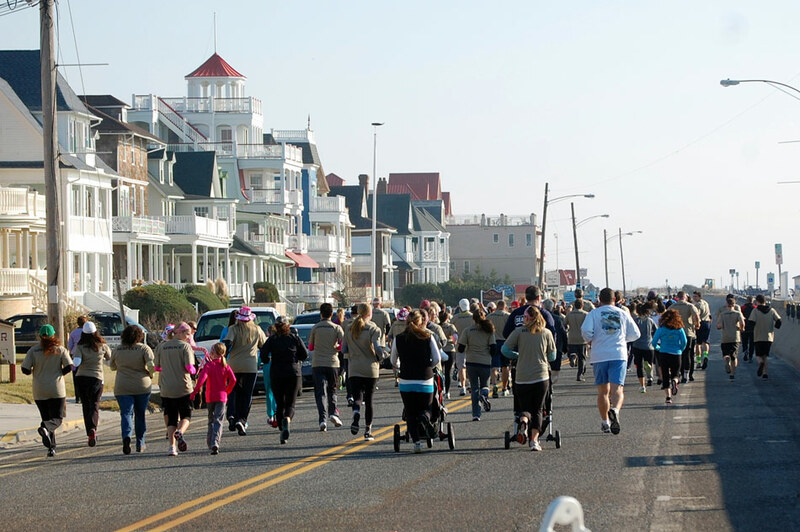 While typically not quite warm enough for lazy beach days, the pre-season is an ideal time to experience many of Cape May’s additional activities. 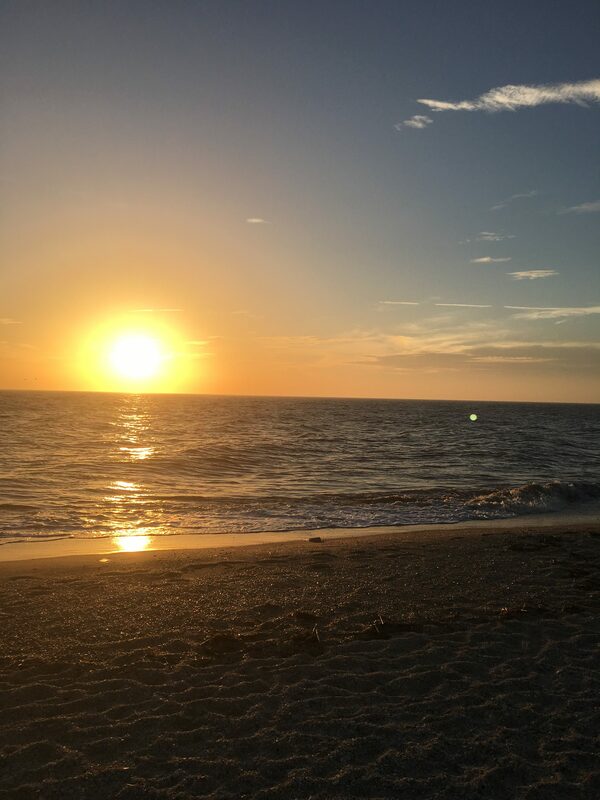 We always like to make mention of some of our favorites like the fantastic shopping and dining, the sunsets, and gorgeous walks along the beach or promenade. But if you’re in town within the next week or so, there are a bevy of fantastic special events. This Friday, April 22nd is the Lighthouse Full Moon Climb sponsored by the Mid-Atlantic Center for the Arts. Go ahead and splurge on dessert at dinner. Afterward, work off those calories by climbing the 199 steps of the Cape May Lighthouse by the light of the full moon. The view from the top is guaranteed to take your breath away! 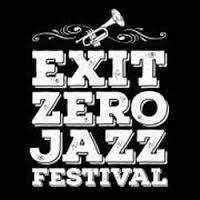 April 22nd through 24th marks the Exit Zero Jazz Festival. You’re definitely going to want to make a weekend out of this! Notable headliners include Pat Metheny, Ron Carter, and Lisa Fisher Grand Baton, just to name a few. A favorite among the locals, the Jazz Fest is an ideal event to make acquaintance with many a Cape May native. Just another way you can truly feel like a local, even for a weekend. One aspect of Cape May that is oft overlooked (as in any resort community) is the amount of work the locals complete in order to ensure that our enclave is continually safe, pristine, and unique. 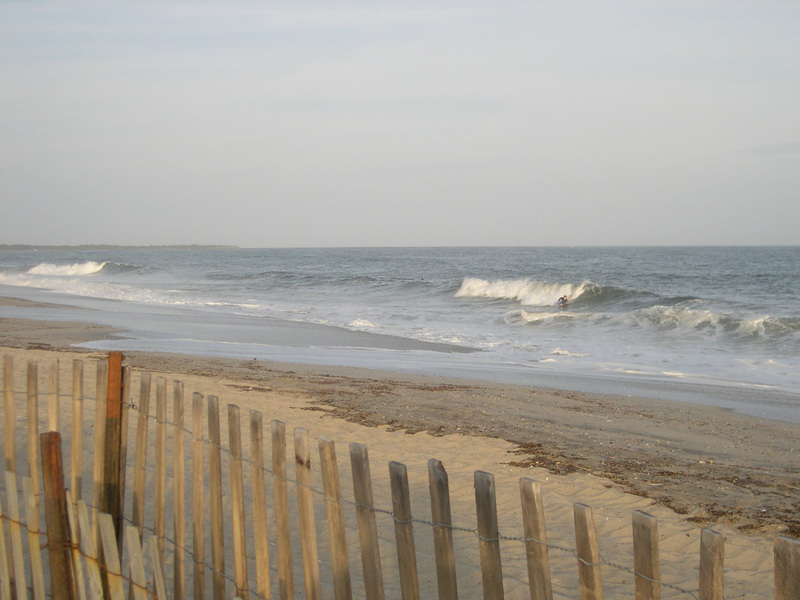 Many business and homeowner’s have labored very hard to make Cape May the picturesque town that you currently visit. While help is not required, it’s always appreciated and can even be fun! One such way to give back to the Cape May community is to participate in the Clean Ocean Action 31st Annual Beach Sweeps. This event takes place rain or shine. All are encouraged to take part, but we remind you that volunteers must be 18 years of age OR accompanied by an adult. 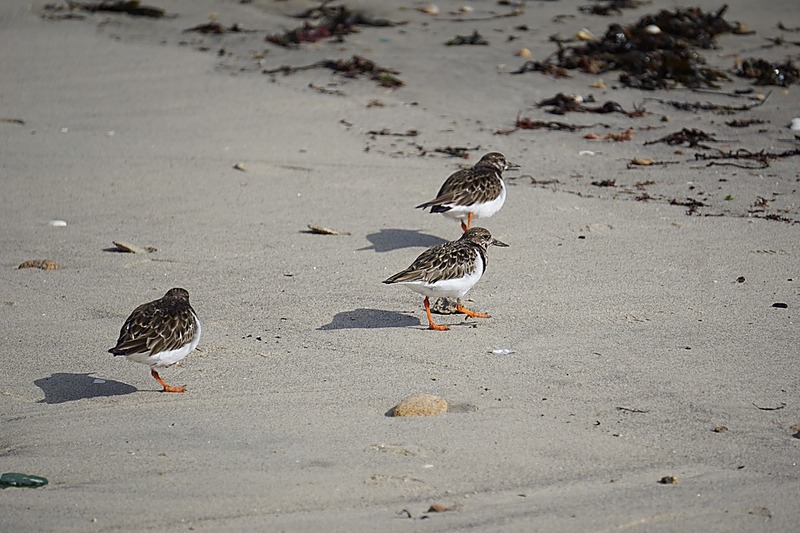 Coinciding with the Beach Sweep is the Nature Center of Cape May’s Earth Day and Marine Debris Cleanup on Saturday, April 30th from 9:00 am to noon. 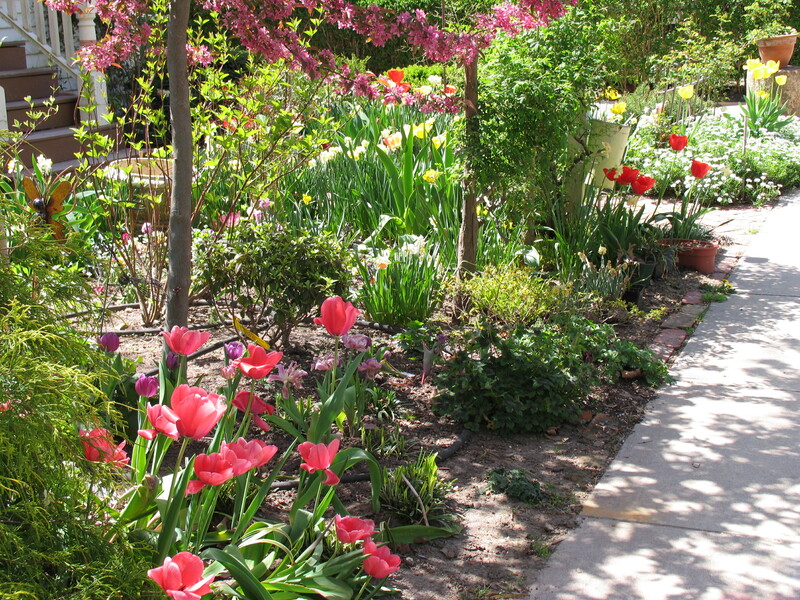 If gardening is more to your liking, this is the event for you. 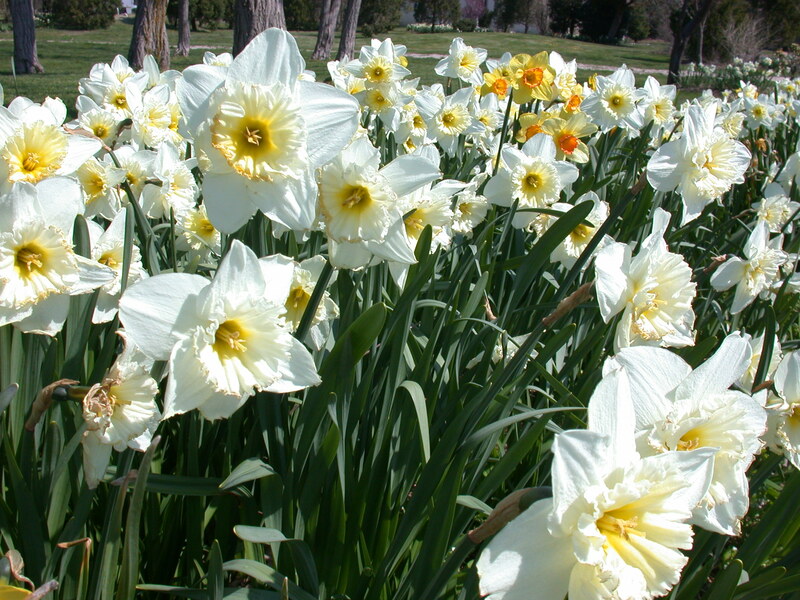 You’ll be able to assist the nature center staff and volunteers in prepping the Center’s gardens for spring. It’s a great community service project and a fun time as well! 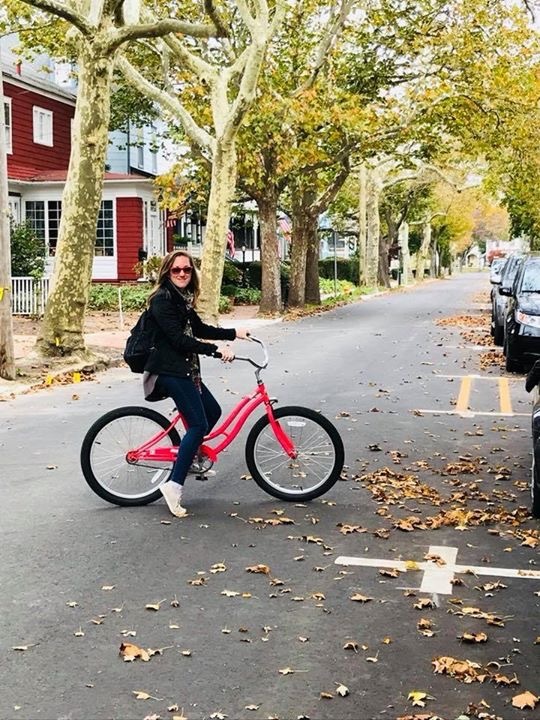 Whether you’re a true Cape May local, a part time resident, or a first time visitor, we hope you’ll allow yourself to experience all that our town has to offer. 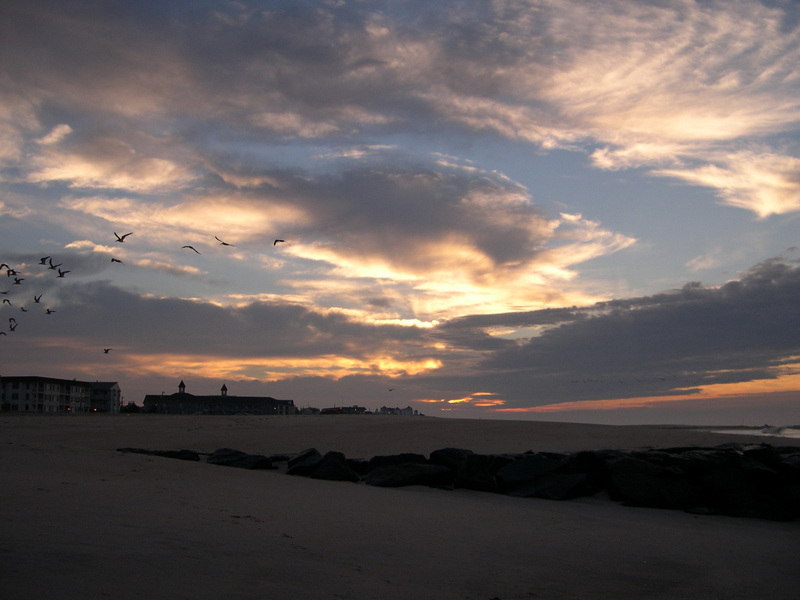 Come see for yourself why the Cape May community is something truly special, and let everyone know YOUR name. You’ll be glad you did.